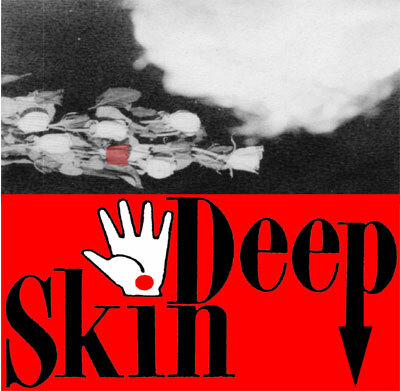 Around 1987 in Tempe, Arizona, there was a band called Skin Deep. 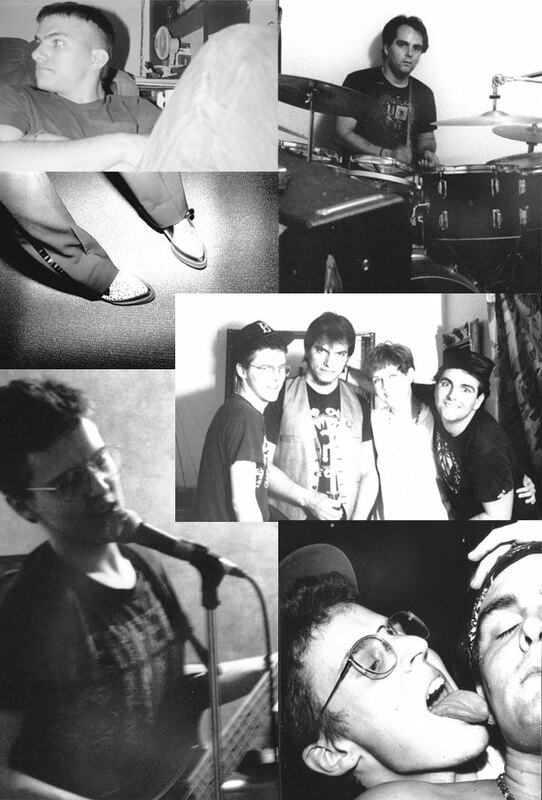 We wrote some songs and played out a couple of times, and recorded a demo on a 4-track cassette recorder. It was a fun summer, and here are the songs for you to enjoy!